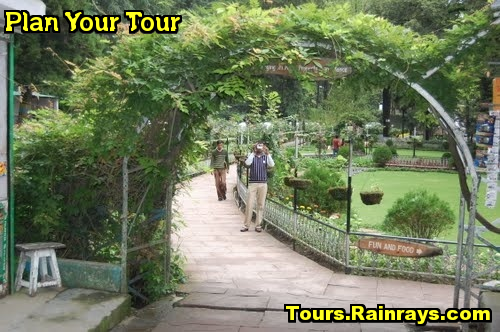 Municipal Gardens is one of the well-known tourist attraction of Mussoorie. 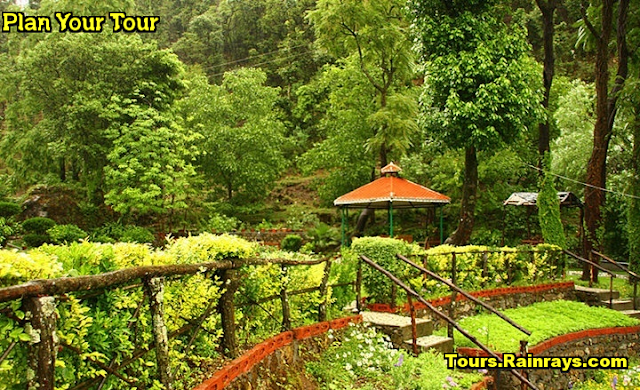 Location : Municipal Gardens is located just 3 Km from the Library point and in the Happy Valley area of this beautiful Mussoorie town. Municipal Gardens is also known as company Bagh. Garden Welfare Association is maintained Municipal Gardens. It is often known as Botanical Gardens. This garden is very close to vicinage of Lal Bahadur Shastri National Administration Academy Mussoorie. 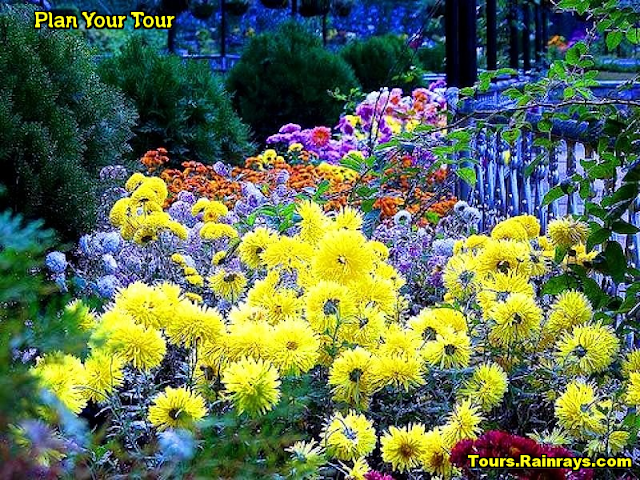 In this garden you see the large variety of flora and birds. It is famous tourist destination for nature lovers. 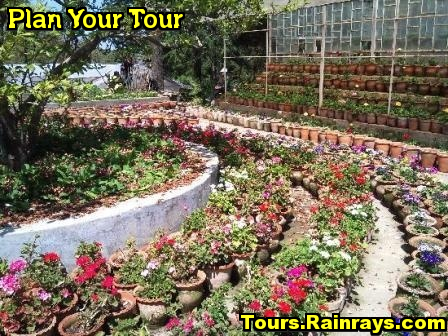 It is a house of 800 different species of flowers such as Dahlias, Begonia, Petunia, Pansy and many more. Here tourist also see the China tree. This garden also maintain the nursery which offers a wide range of saplings for sale. Municipal Gardens is also has a fountain which is well surrounded by a lush green carpet of lawn and it is located in its centre. In Municipal Gardens recently a artificial lake was constructed and tourist can enjoy boating in it. One can also reach the place on foot, via Waverly Convent Road.